cupcakes-and-biscuits - the truly gorgeous Ali who was the first blogger to extend the hand of friendship to me and whose blog is an absolute delight. mollimoo - a gorgeous blog that just exudes warmth. noodlebubble - my partner in crafty crime who can't sit still for a minute. sarah-janedownthelane - a beautiful blog with stunning photographs. vforviolet - I always look forward to reading your next instalment. mrsB - I just so love your style Mrs B - you were born to blog. love2illustrate - Kayleigh is another newbie like me - take a look at her lovely illustrations. henhouse - she's so shabby chic. domesticali - a blog I've only just discovered but have fallen for. 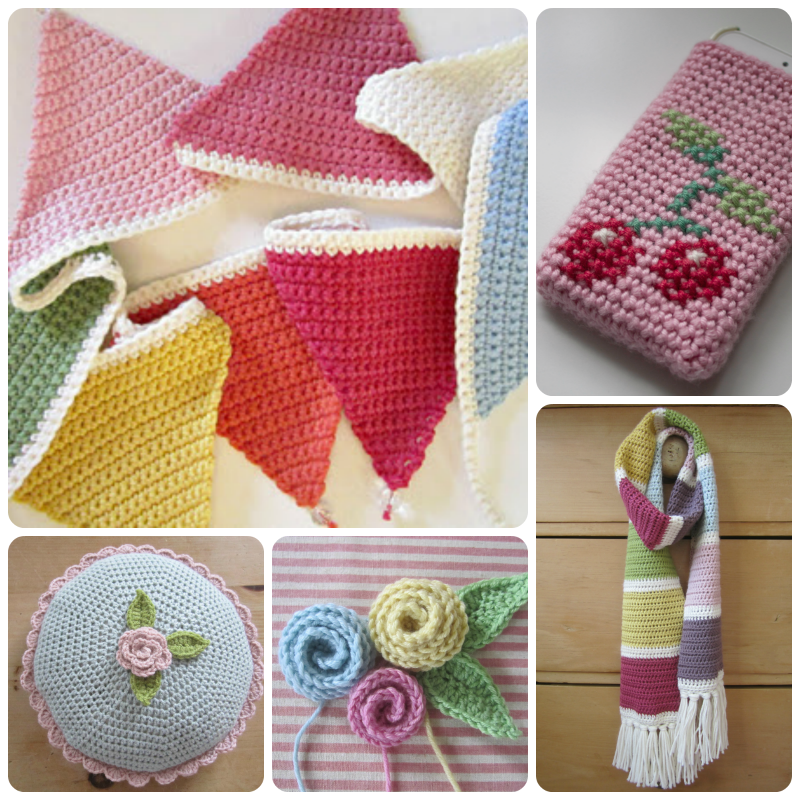 cocorosetextiles - recently became a follower of mine so I reciprocated and discovered a girl after my own heart! prettyshabby - I stumbled across this blog just the other night and read it, pretty much, from start to finish. A lovely, warm, honest and articulate lady who has THE most wonderful blog. elfieandme - again, an only recently discovered blog, but I have so fallen in love with this extremely gifted lady's beautiful illustrations. Honestly - given a big enough box of chocs and some embroidery I'll sit still for AGES!!! Sunshine award? 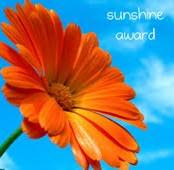 How brilliant and you arranged for the sun to be shining this morning, now that is a very clever award indeed!